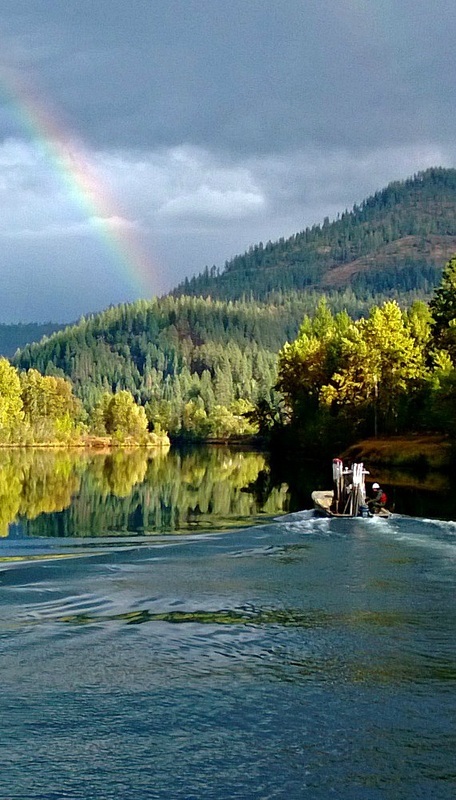 The Coeur D’Alene River Watershed has been heavily impacted by mining activities, primarily through the leeching of heavy metals such as Lead and Zinc. 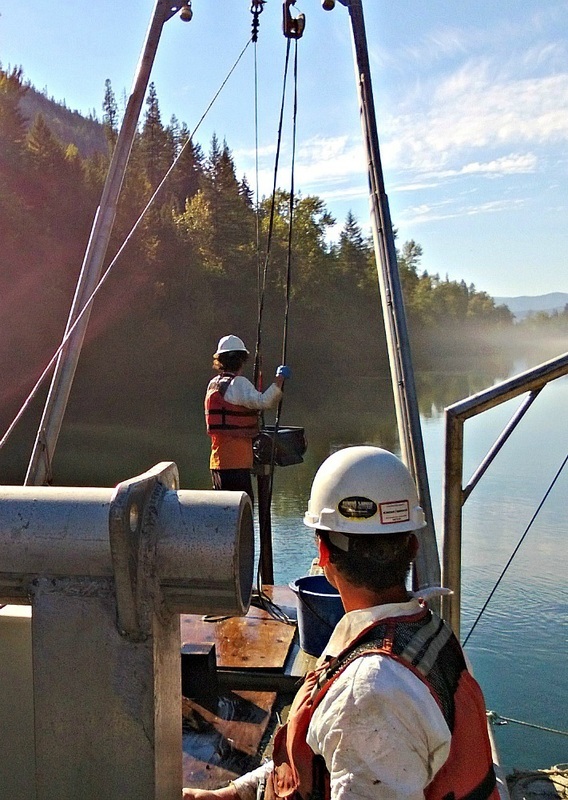 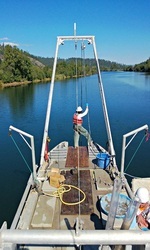 DMS was contracted by the EPA to conduct a large scale sediment sampling effort over 28 river miles. 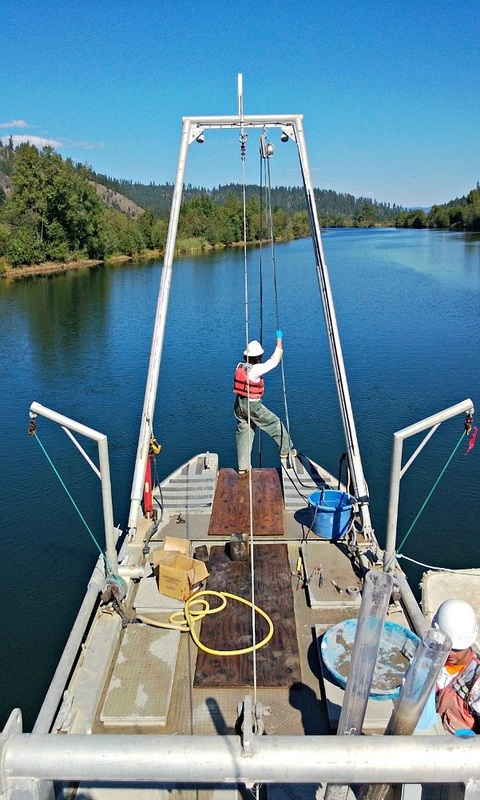 The sediment sample data will help the EPA better understand how deep the mining deposits extend into the riverbed, where ‘Hotspots’ of contaminants currently occur and to build a more accurate computer model of how the contaminants are propagating down river. 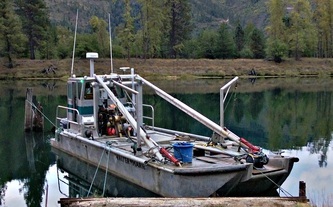 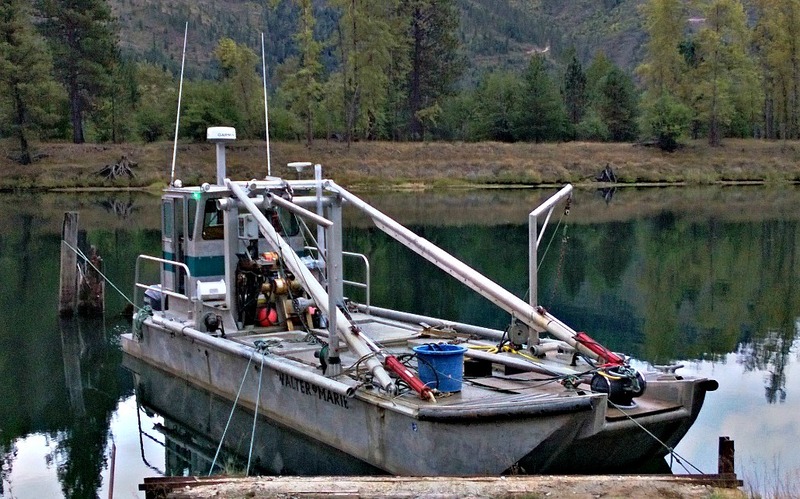 DMS utilized the ‘Walter Marie’ to collect 315 viable sediment cores within 22 days.